Audrey Hepburn. . Wallpaper and background images in the Audrey Hepburn club tagged: audrey hepburn actress photos. 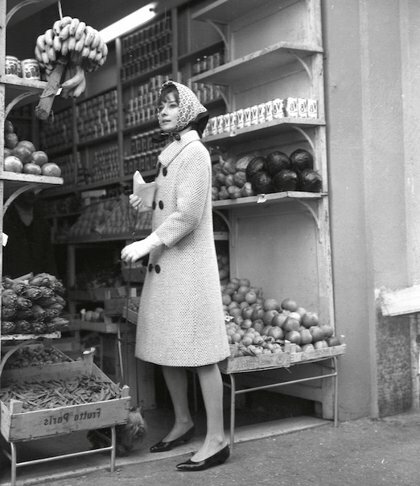 This Audrey Hepburn photo might contain bouquet, corsage, posy, nosegay, barbecue, barbeque, farmer's market, green market, and greenmarket.